Latitude Town Planning Services Pty Ltd worked with the owner and tenants to meet the relevant needs and demands for delivering this project from concept to completion, in partnership with Latitude Construction Services Pty Ltd which specialises in construction associated with health and medical premises. This development is located within the Scenic Rim Regional Council area and was subject to the provisions of the Beaudesert Shire Planning Scheme. 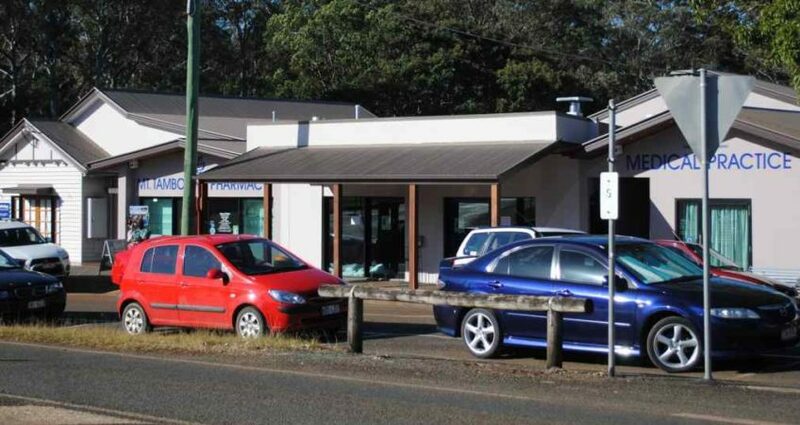 Our client proposed the introduction of an all-inclusive medical centre occupied by the primary medical services that meet the needs of a small community, including doctor’s practice, pharmacy and pathology. Through careful medical facility design and planning, and consideration of local council requirements and the opinions of the local community this proposal for Material Change of Use was approved by Scenic Rim Regional Council. Although presenting the centre as a single development two Code Assessable Development Applications were lodged for assessment, as there is in fact two separate buildings and proposals involved. Latitude Town Planning Services can assist you with Medical Centre Material Change of Use. Submit the below enquiry and we will be in contact with you as soon as possible to assist you and answer any questions you may have regarding Gold Coast, Brisbane city council town planning approvals.